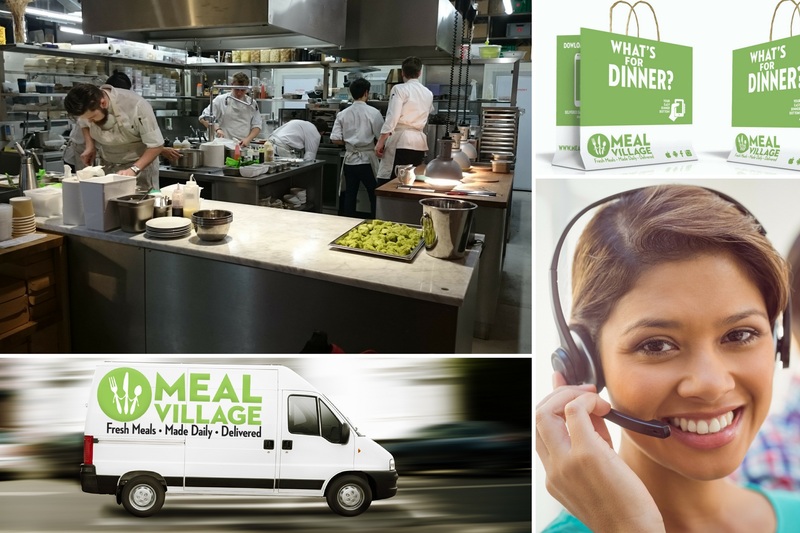 At Meal Village our goal is to deliver fresh, high quality, and delicious meals right to your doorstep. Our menu changes everyday to show case new tasty and nourishing meals made from scratch with the finest raw ingredients by some of the nations most talented chefs. Busy day? Skip the take-out and expensive restaurants, and treat yourself to a little break with delicious, fresh and affordable meals delivered to your door that you can be proud to serve your family. With a passion to help people lead a healthy life, we cook meals every day from fresh and raw ingredients, and deliver it to our customers home as chilled, so that meals are Ready to Eat in 2 mins.